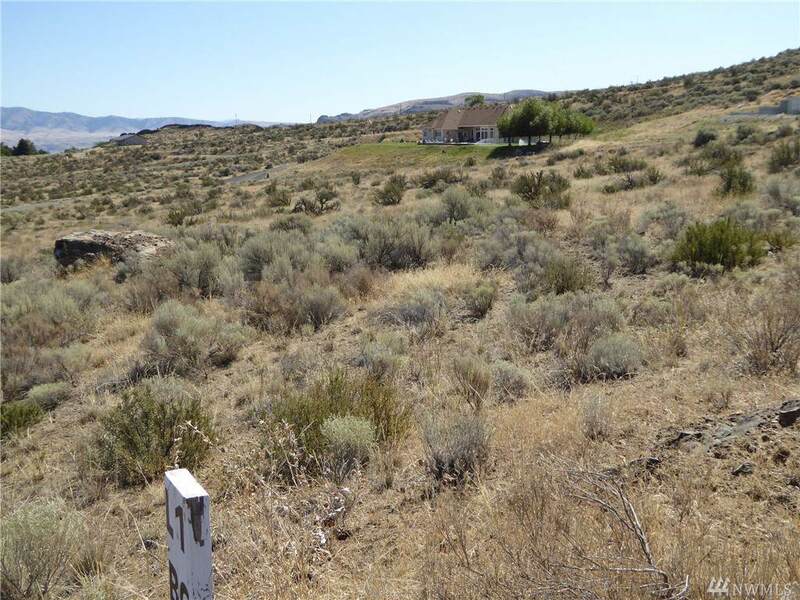 Large 2.4 acre view lot overlooking beautiful Lake Roosevelt. The property has water and power along property line. Water rates are $50 a month. 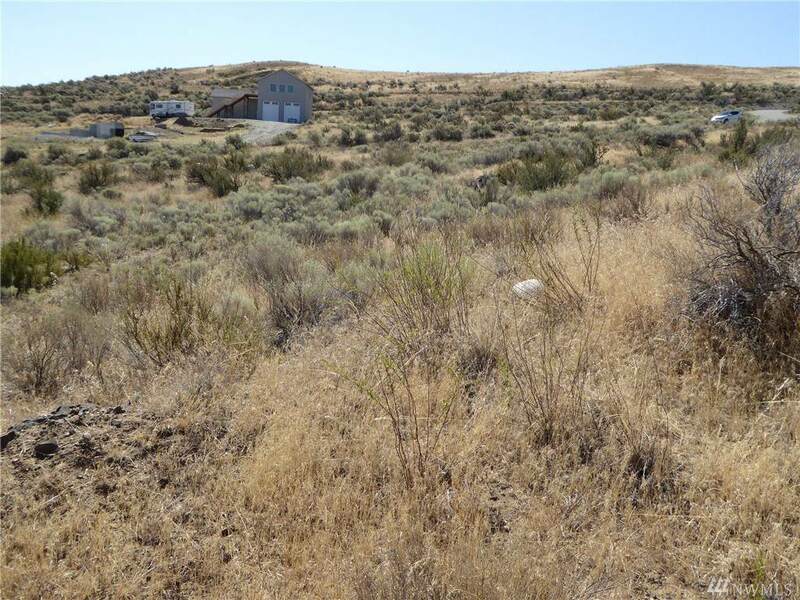 The property will require an on-site septic system. The topography lends itself to a daylight basement design. Covenants in place to insure a quality subdivision. 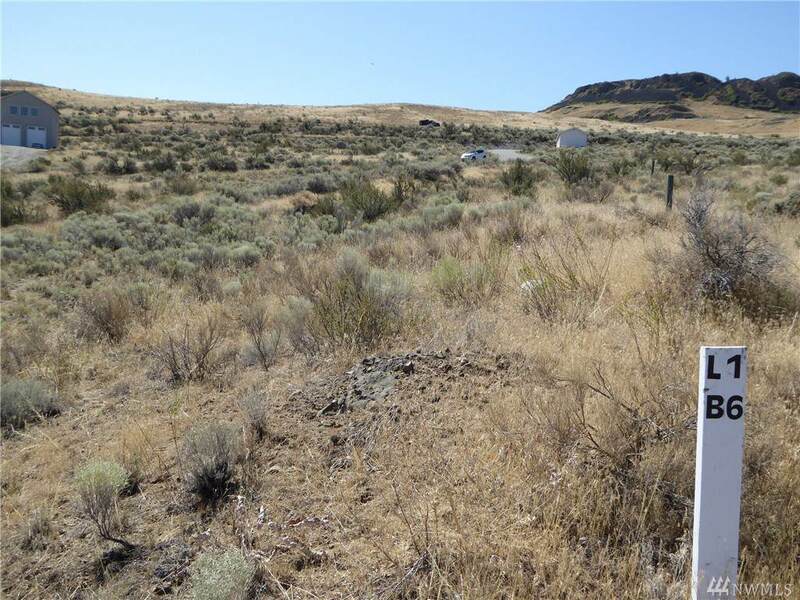 Located just a mile from Spring Canyon National Campground and boat launch and access to Lake Roosevelt. Quiet neighborhood-peaceful location. Camping allowed in 2 week increments. Level Large Easily Developed Lot. Slope Of Property Slopes Down Towards View Of Lake.